The desire to improve your smile is a common one and when achieved, can lead to a heightened sense of confidence. No one wants to restrain a genuinely felt impulse to smile or laugh. 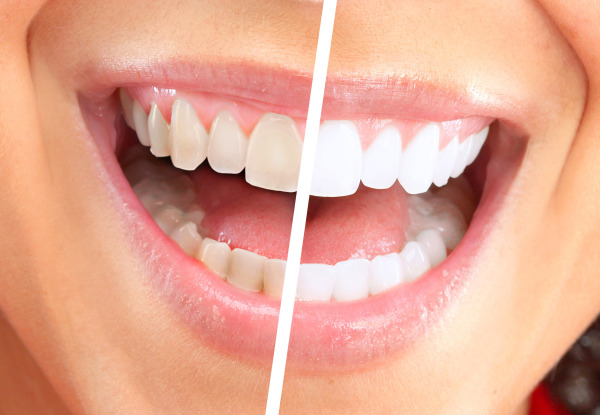 With cosmetic dentistry, there are many treatments that can improve the appearance of your smile. Marcia Blazer, DDS provides a variety of cosmetic procedures for her Scottsdale area patients and is committed to meeting their diverse needs. If you have a cosmetic issue with your smile, Dr. Marcia Blazer may be able to help! With the many benefits that come along with cosmetic dentistry, there are ample restorative aspects as well. Cosmetic treatments like composite fillings, dental implants, and crowns all aim to maintain or restore the stability of your bite while also enhancing your smile. During your dental appointment with Dr. Blazer, you are free to discuss any cosmetic concerns you may have with your smile. Dr. Blazer may also make suggestions that she knows will help you achieve a healthier and more beautiful set of teeth. In order to determine the right treatment option for you, Dr. Blazer will sit with you and discuss your cosmetic goals. Afterwards, she will design a treatment plan that targets your specific needs and your oral health. If you would like more information about cosmetic dentistry services in Scottsdale, AZ call Dr. Blazer to schedule an appointment! "I recently had cosmetic work done by Dr. Blazer and she was nothing short of amazing. Staff is excellent and courteous and genuinely cares about their patients (which is hard to find these days.) Dr. Blazer provided me her cell phone number in case of any problems and even called me the night after to check to see how I was doing. Would highly recommend!"